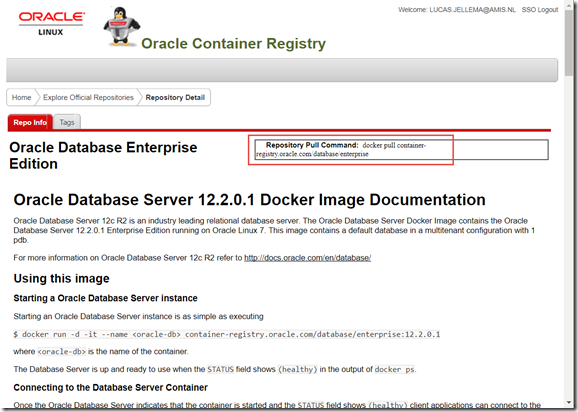 This article will show how to run an Oracle Database on a Docker host using the prebaked images on Oracle Continer Registry. 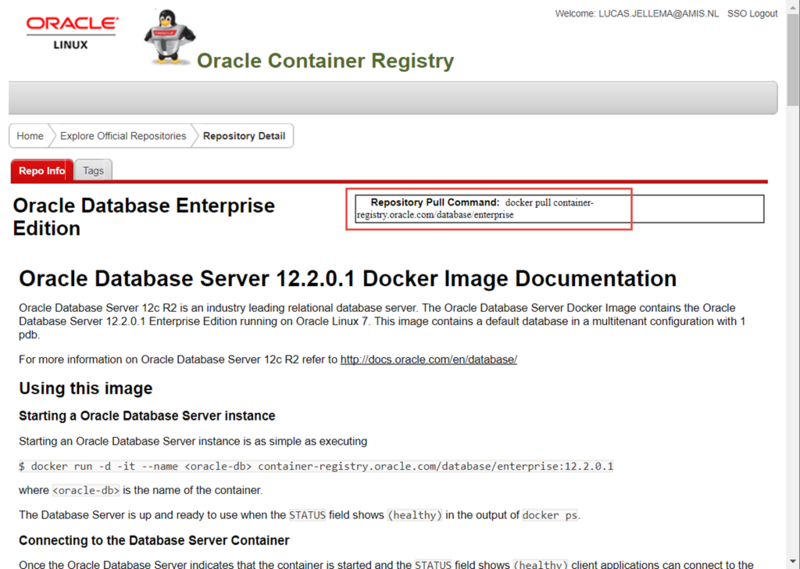 It is my expectation that it takes me very little manual effort to run the full 12.2.0.1 Oracle Enterprise Database – just pull and run the Docker image. 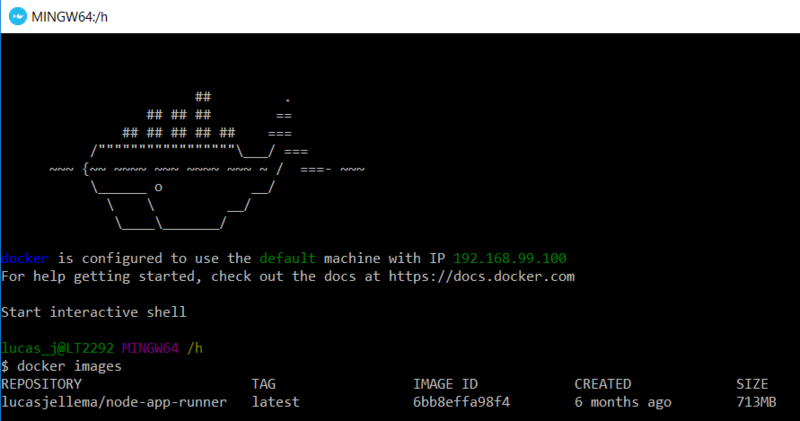 Once it is running, I get the usual Docker benefits such as clean environment management, linking from other containers, quick stop and start, running scripts inside the container etc. The minimum requirements for the container is 8GB of disk space and 2GB of memory. 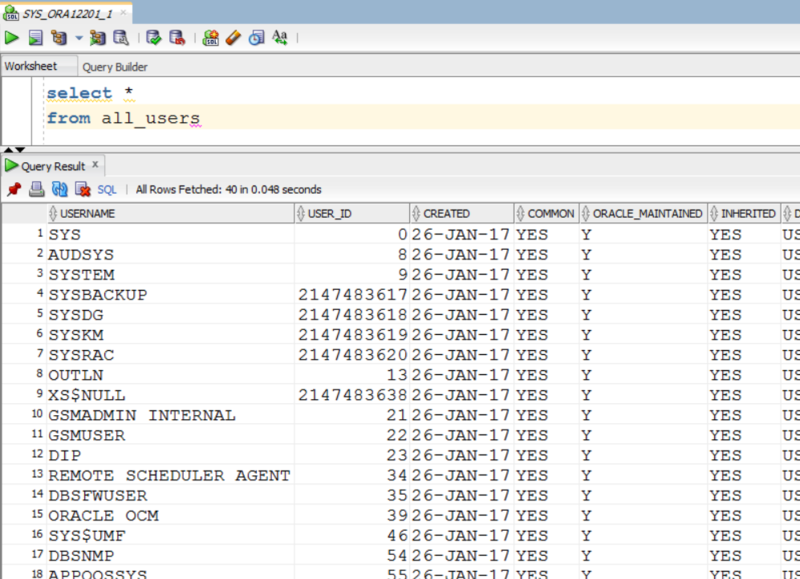 There is a slim alternative that requires less resources: The slim (12.2.0.1-slim) version of EE does not have support for Analytics, Oracle R, Oracle Label Security, Oracle Text, Oracle Application Express and Oracle DataVault. I am not sure yet how much that shaves of the resource requirements. 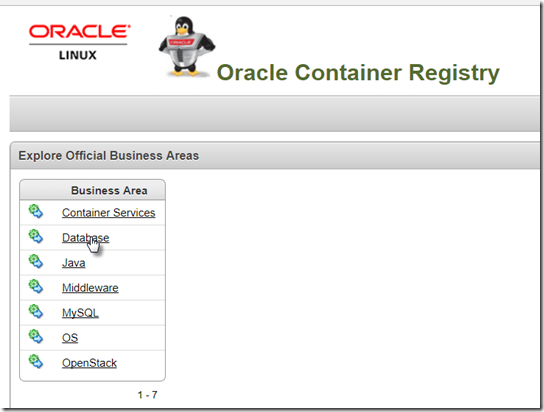 My recent article Quick introduction to Oracle Container Registry–running one of Oracle’s prebaked images explained the first steps for getting started with Oracle Container Registry, including how to sign up and accept terms and conditions for individual images. Once that is out of the way, we can get going with running the database. 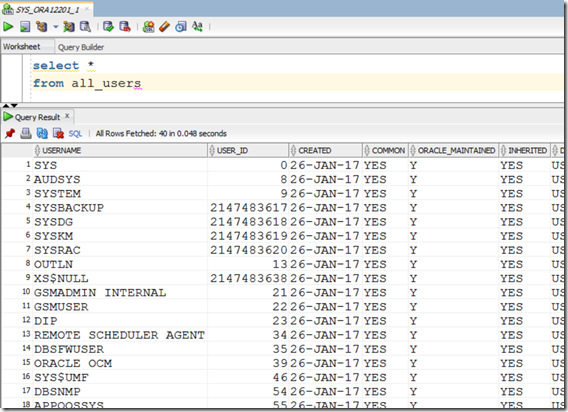 start interacting with the database, for example from SQLcl or SQL Developer. In terms of work, it will take less than two minutes of your time. The time before the database is running is mainly determined by the time it takes to download the image. After that, running the container takes just a few dozens of seconds. 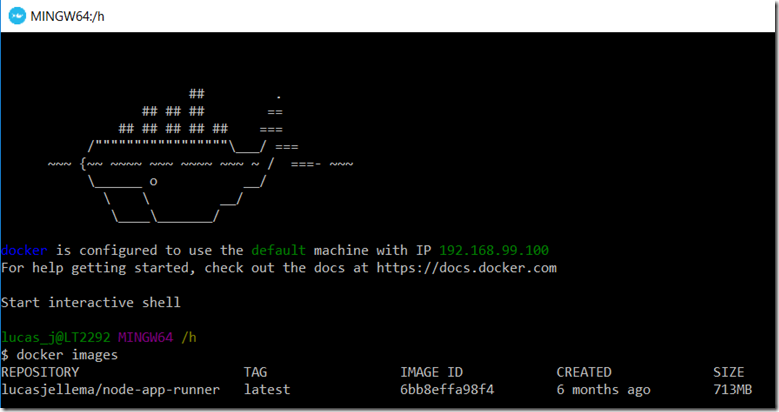 Copy the docker pull command in the upper right hand corner to the clipboard. It is also worth remembering the docker run command for running the database image. 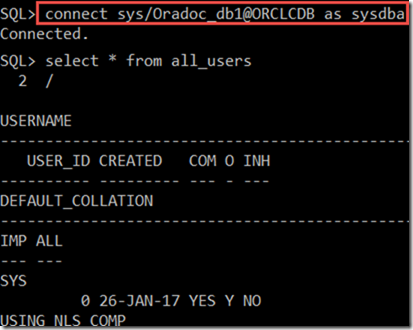 After starting Docker (on my laptop I am using the Docker Quick Start Terminal in the Docker Toolbox), login to the container registry using your Oracle account. The download took over three and a half hours. I was doing stuff over that time – so no time lost. Once the pull was finished, the image was added to the local cache of Docker images. I can now run the database. The value ORA12201_1 is the self-picked name for the container. 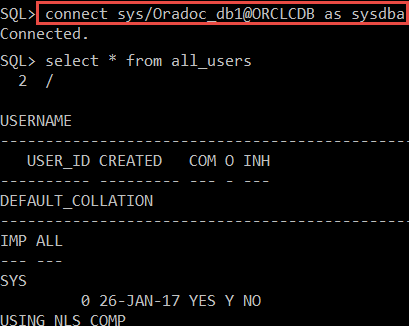 Using SYS/Oradoc_db1 as the credentials, the Docker Host IP address for the hostname and the port mapped by Docker to port 1521 in the container, 32769 in this case. 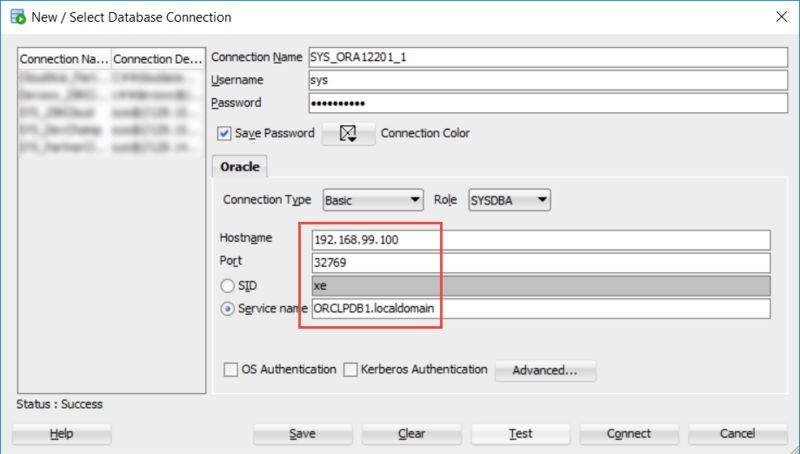 The Service Name is composed of the PDB name and the domain name: ORCLPDB1.localdomain. It takes a few seconds to stop cleanly. 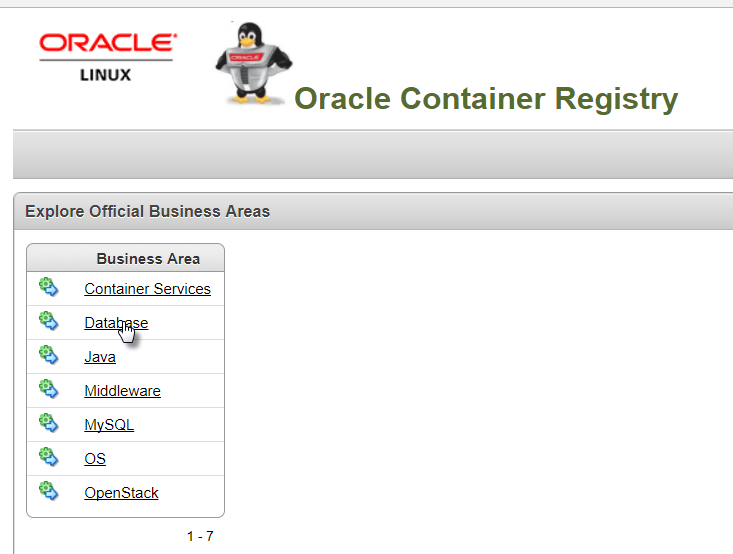 Note: with this basic approach, all database files are created in the container’s file system. And are not available elsewhere nor will they survive the removal of the container. A better way of handling these files is through the mounting of a host folder for storing files or through a Docker Volume. I know this article is over a year old now, but I just wanted to say thanks for posting the default password for the container’s database! Sorry when i did according to your guide why still reported error? 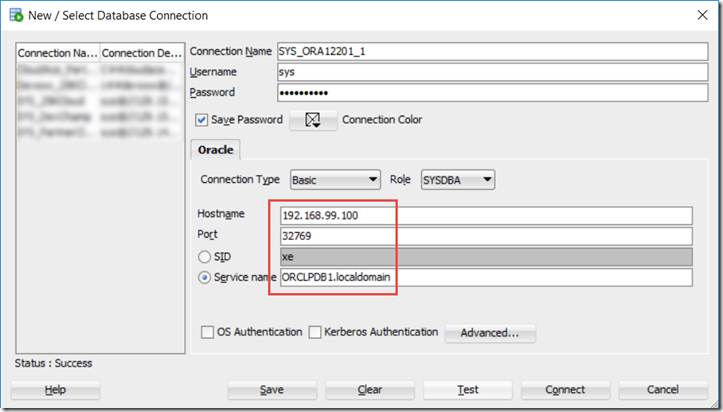 How do I “login to the Oracle registry”? When I try the pull command I get an unauthorized response?